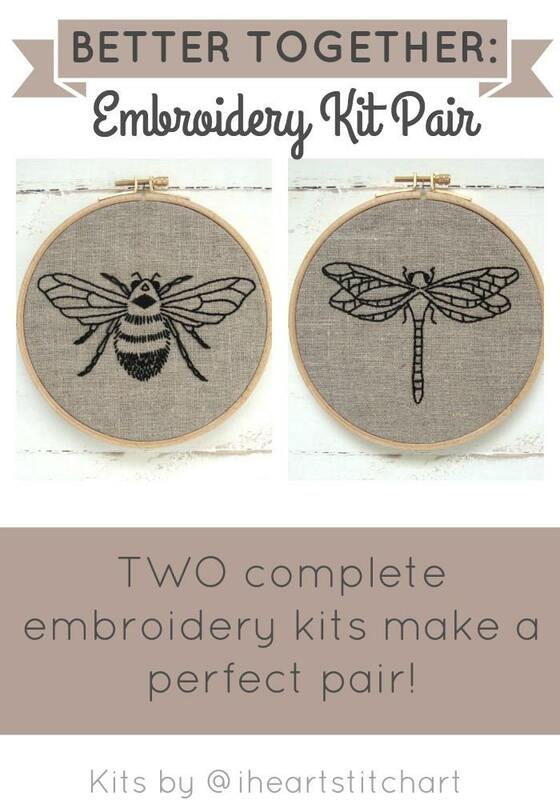 Embroidery kit: Double your fun with a bee and a dragonfly! 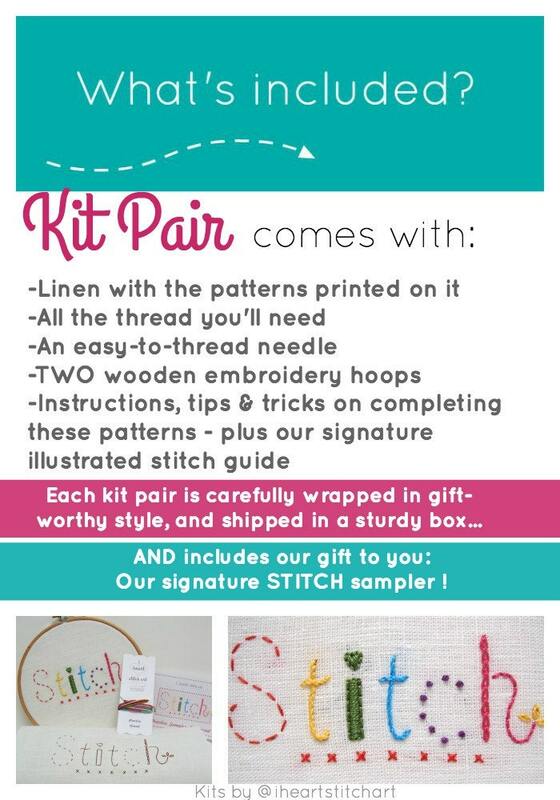 This pair is the perfect way to learn, relax, and enjoy some creativity. 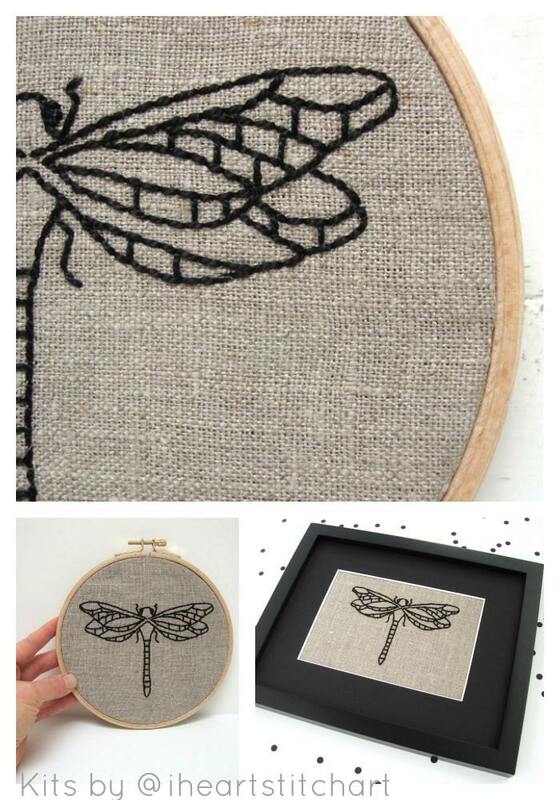 This listing is for the natural linen with black combination. 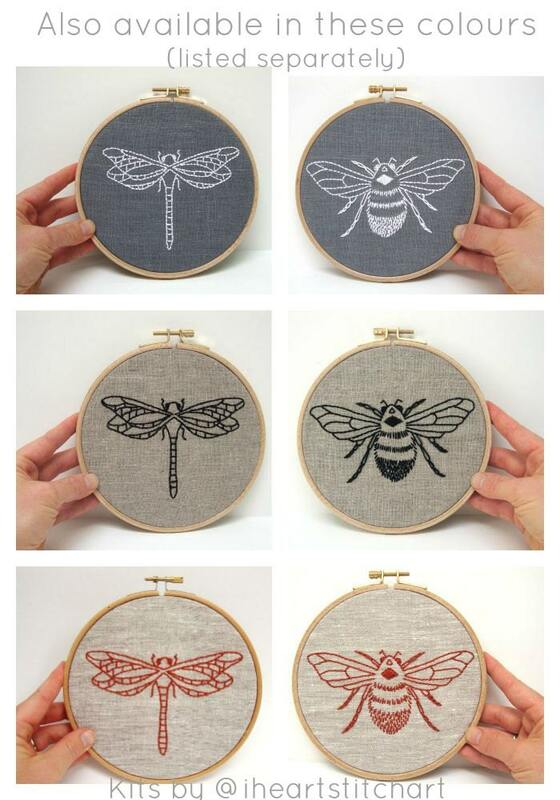 These were wrapped so beautifully! I can't wait to start. Thank you so much! I just received this in the mail and it goes beyond my expectations. I received my order quickly, and the owner even included a little personalized note in the pacakge. 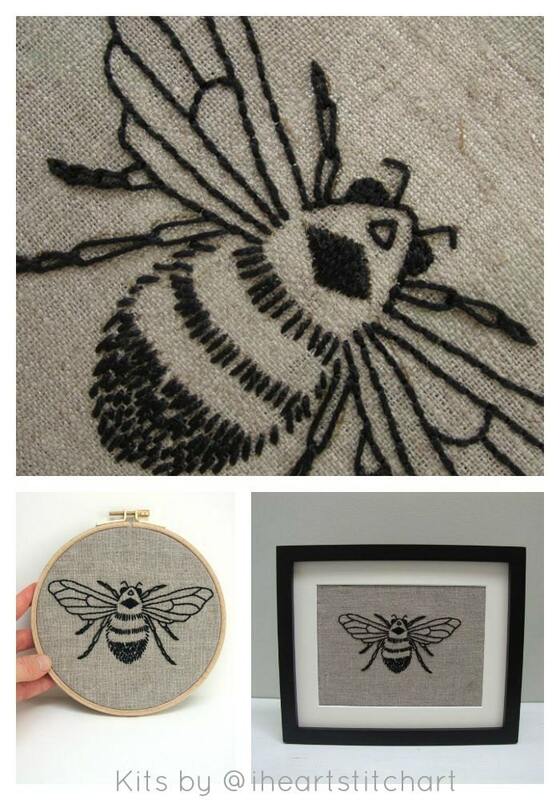 I can't wait to get started on this embroidery art!